One of the problems nowadays is that it is easier and simpler to eat junk food. And in a sense it seems like it is cheaper as well. There is also the ways the stores trick you with placement of items that entice us to grab snacks in addition to the rest of the things on our grocery list. You can make and buy healthier food options with a bit of planning and a little extra time of cooking. 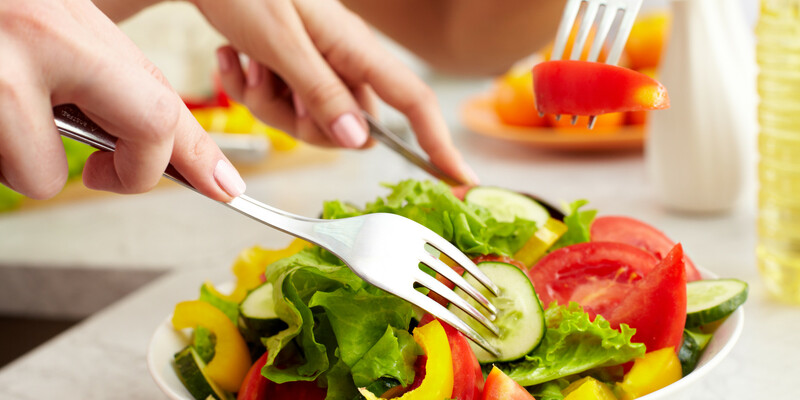 Here are some tips on how to eat healthier food on a tight budget. This might not be an option for everyone but having a garden is a great cost effective way to get some fruits and vegetables on your table. You will obviously have to wait a few months as they grow and mature but you can take pride in the fact that you were able to nurture the plants and save quite a bit of money. If you don't want to wait as long you can always buy the starter plants instead of the seeds and then you will cut off some of your time. Stocking the pantry with staple foods will save you money in the long run. A few examples of items are: oats, rice, flour, beans, pasta, etc. It might cost more initially but by buying items in a larger bulk they will last more meals instead of buying a single use meal. The best way to stock up on items is to find a better price. Search for the sales or even buy certain foods near closing time when they might be marked down. For example at the end of the day the bakery can markdown their breads, or as meat gets close to expiring you can usually find it on sale for a cheaper price. By choosing to eat some of the vegetables and fruits that are in season that will lower the cost for those as well. You can plan your meals around those that are in season as well as the veggies that are usually cheap all year round like onions. Planning meals is essential to eating on a budget. If you plan your meals around certain items that you might now use all in one recipe you will not end up wasting anything. Luckily nowadays we have the internet to help us find meals that would be cost effective but delicious and then the last thing to do is create a shopping list. What I like to do is find some recipes that look super delicious and are simple to make (especially with a toddler) and then compile them together to create a shopping list. The other thing that I like to do is mark next to each one of the items that are optional and so if there is not enough money I can put them back or just not get them that trip.